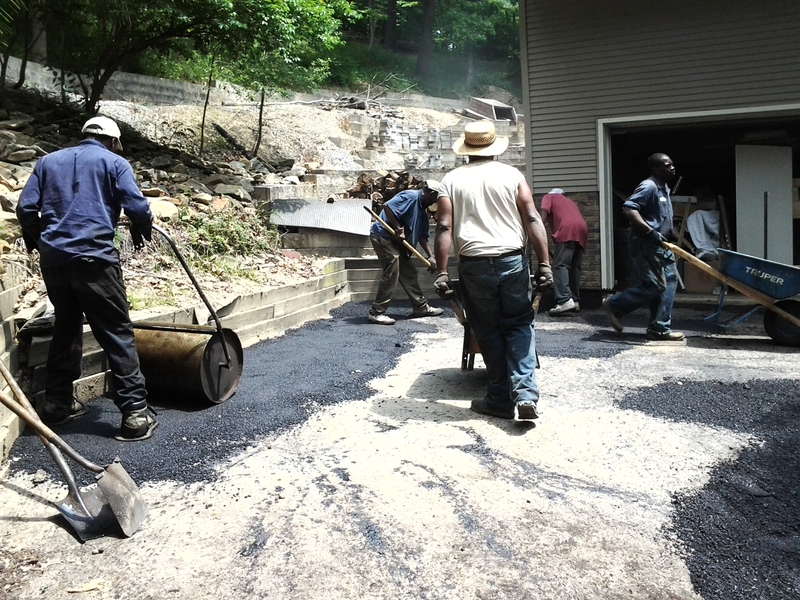 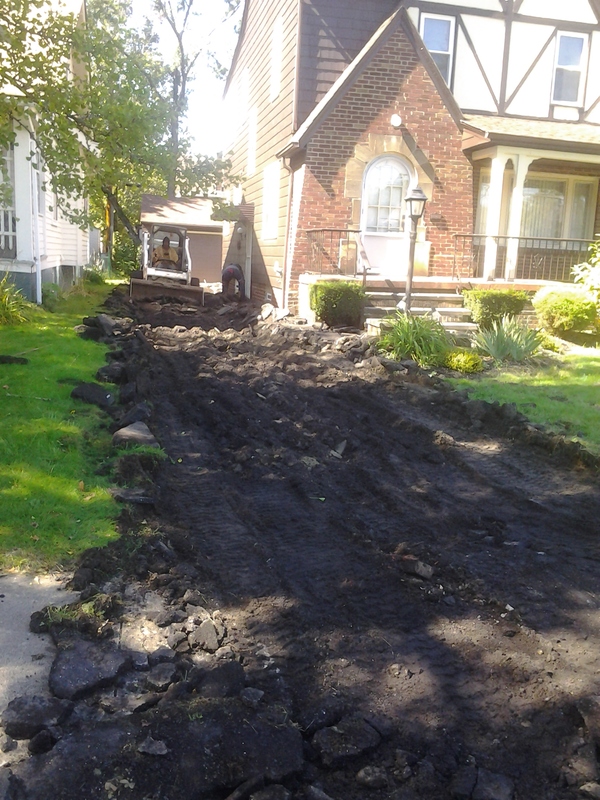 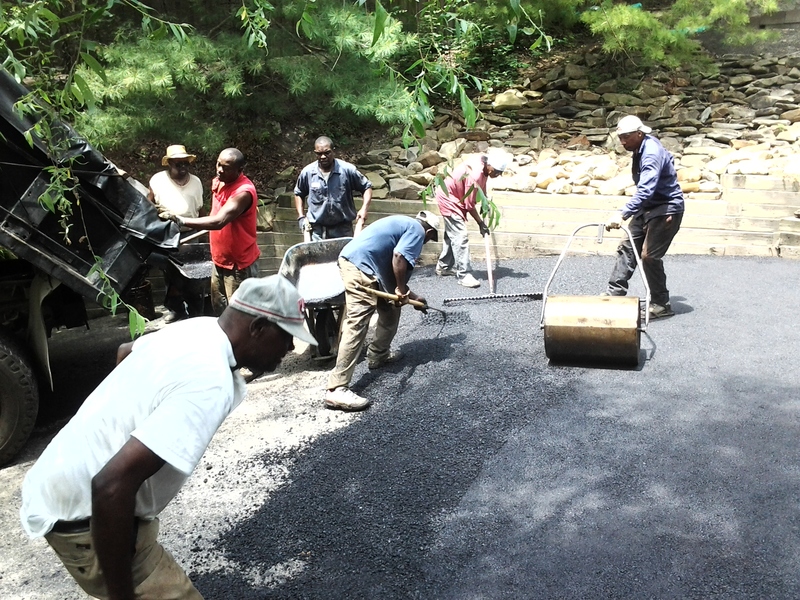 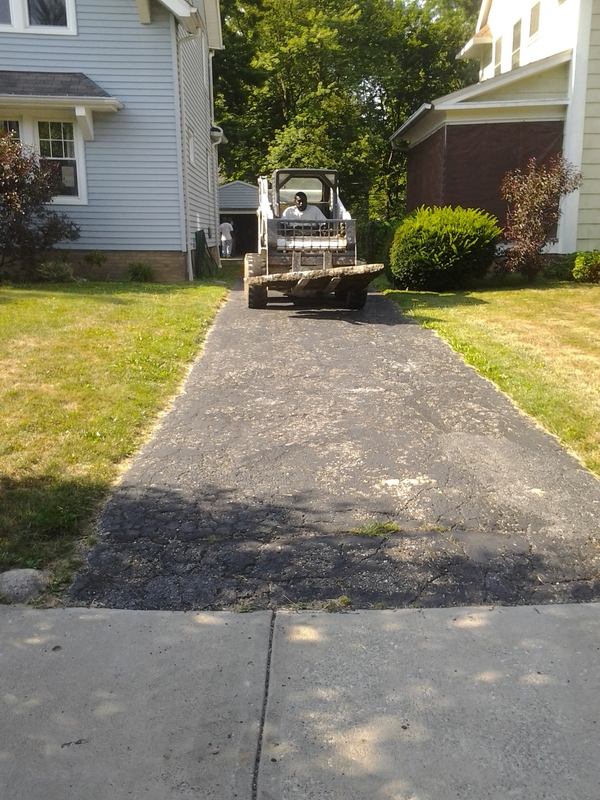 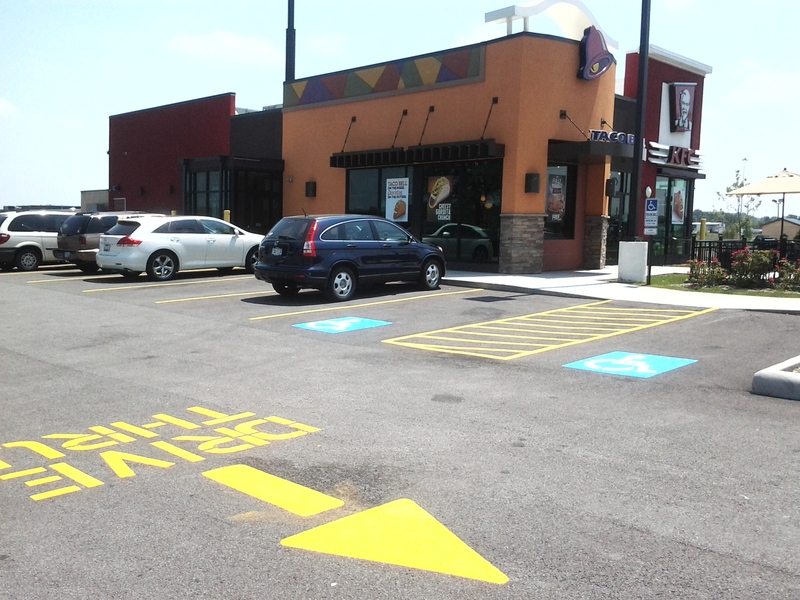 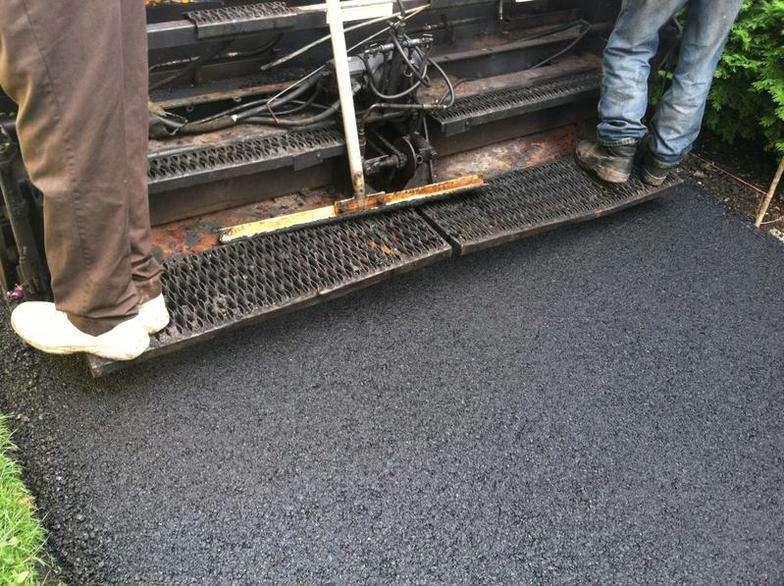 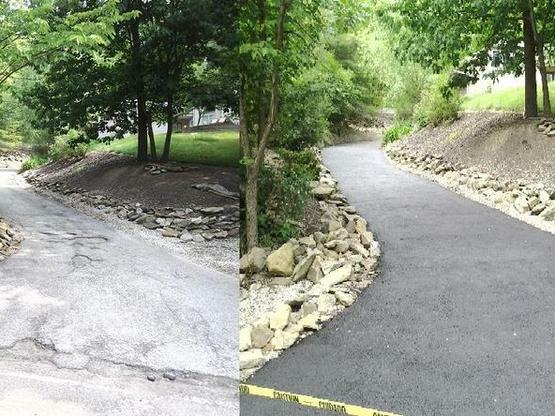 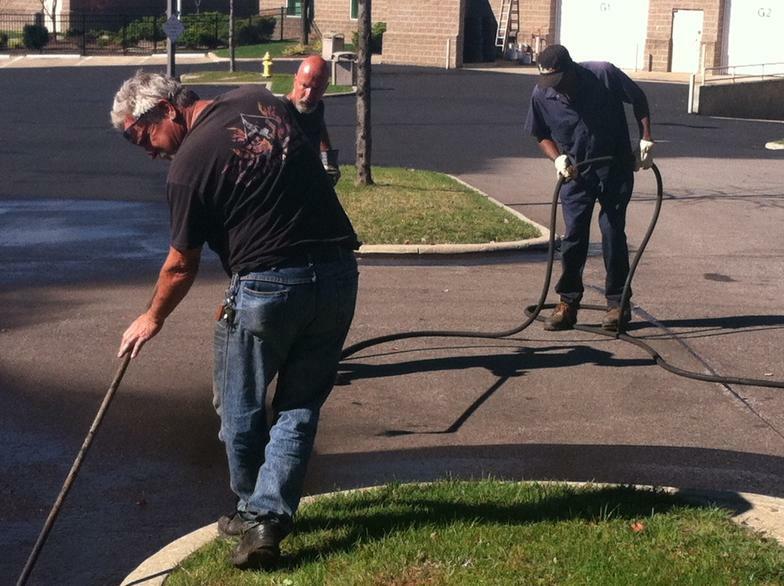 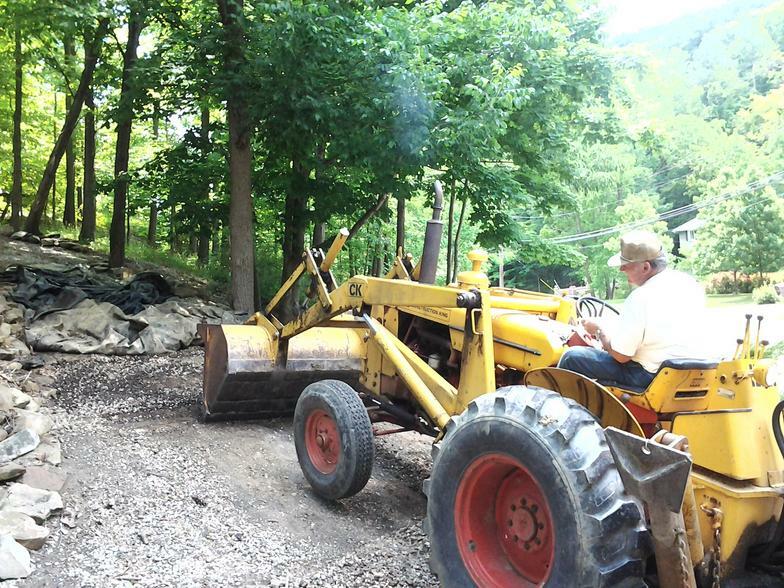 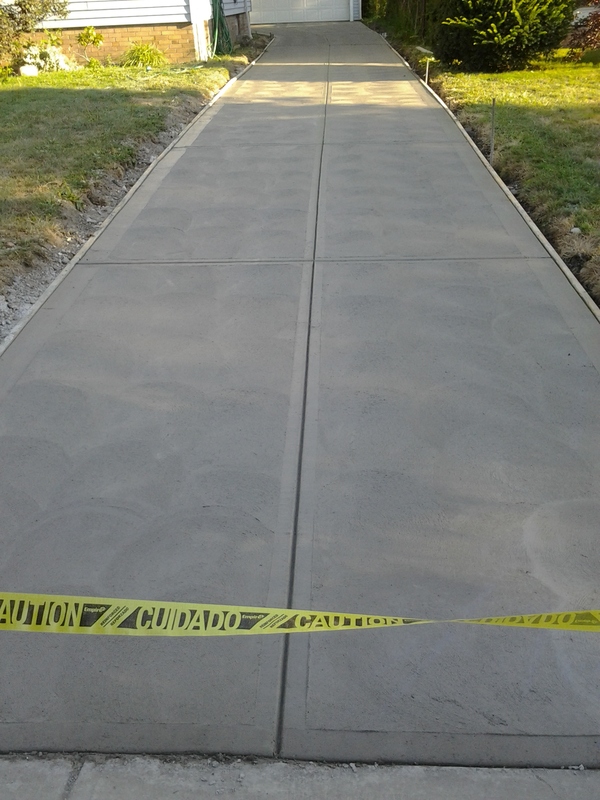 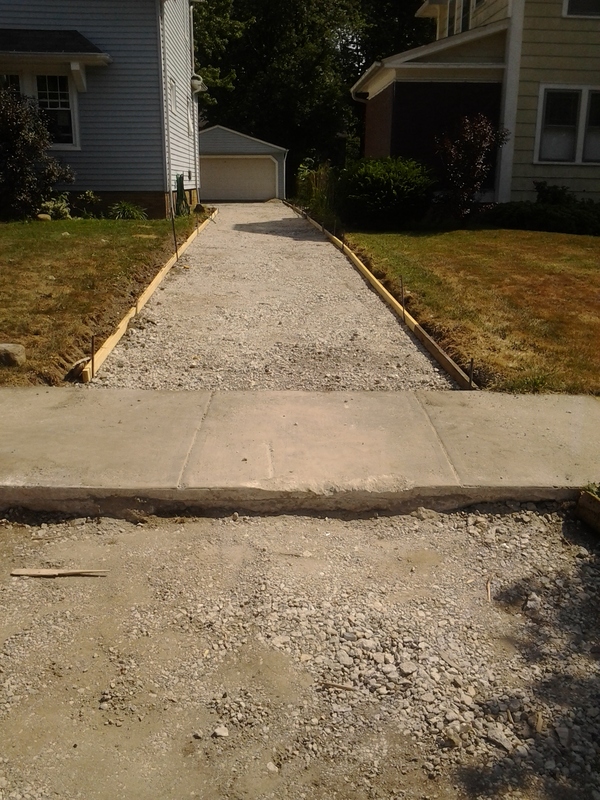 Rite Price Paving,Cleveland Ohio,Asphalt,Concrete,Tear-outs,Re-surfacing,Sealcoating,Lot repairs,Striping,Seamless Gutters,SUPER PRICES, RITE PRICE Photo/Video Page: Driveways, Parking Lots and More ! 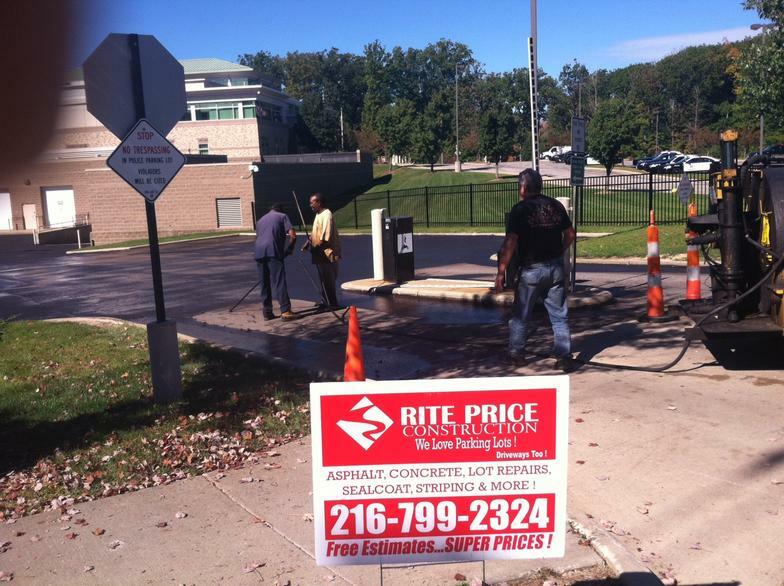 RITE PRICE Expert Paving ! 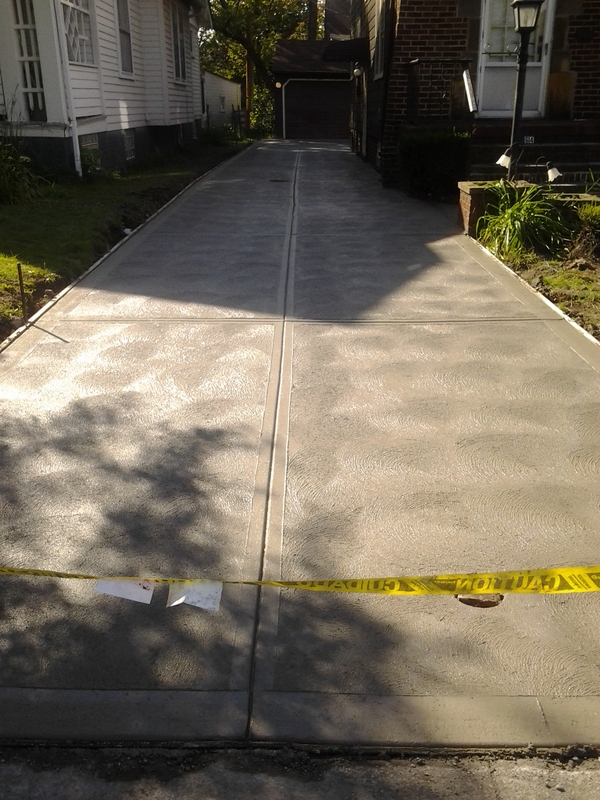 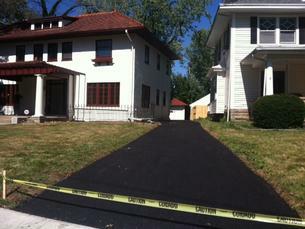 Line Striping & More ! 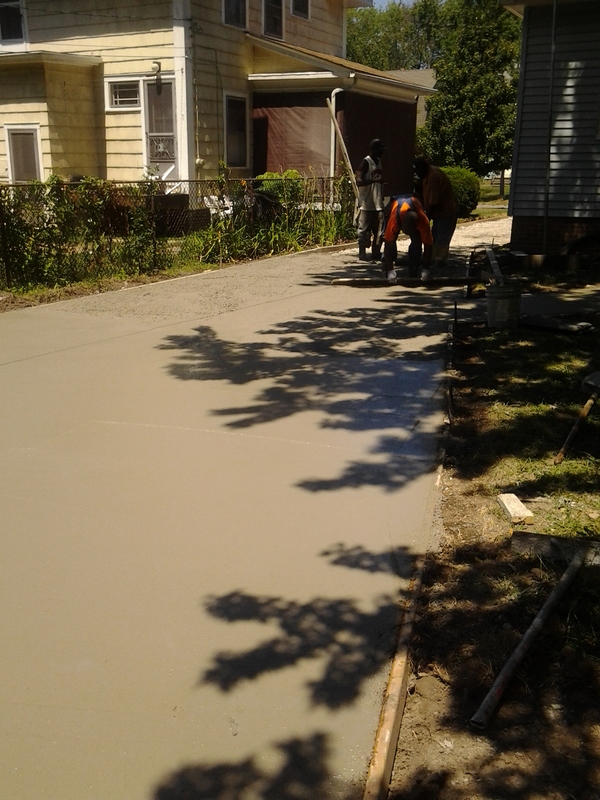 Our site is still UNDER CONSTRUCTION...But here are some pictures showing what we LOVE to do !